It’s a well-known fact that girls like everything pink and lilac. 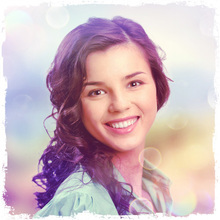 But we have our own proof of this statement - the popularity of Soft Lilac photo filter among our female audience. So if you are a girl, give it a go!